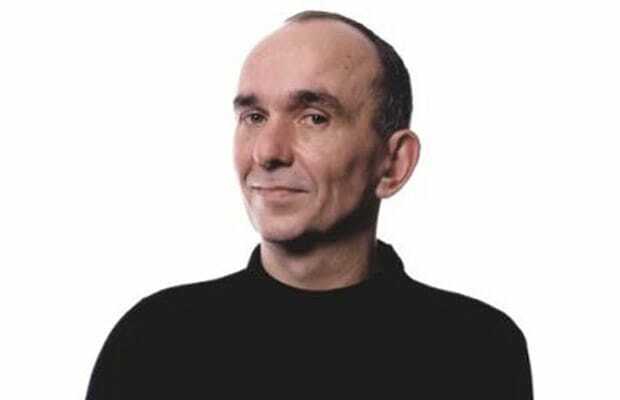 Molyneux has got one of the biggest mouths in the industry, and unfortunately he can't always back up his too-lofty promises. It's led to a lot of disappointment over the years, but one thing we can't fault him for is his enthusiasm for game design, and his constant desire to better his projects. Milo was just weird, though.